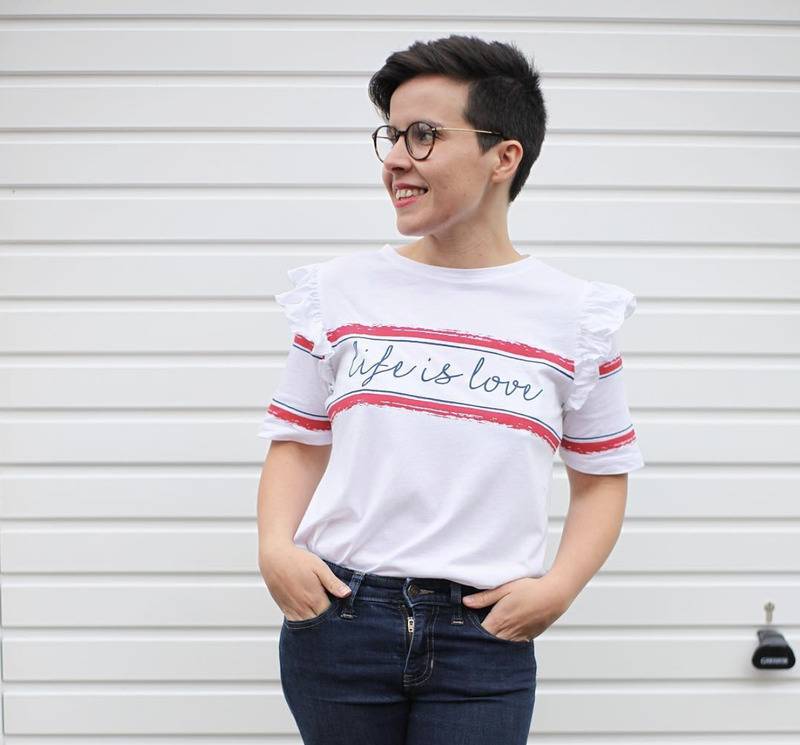 As you know we love interiors on this blog and are very excited to be able to offer two readers a pair of tickets (worth £40) for Grand Designs London Live in May this year. 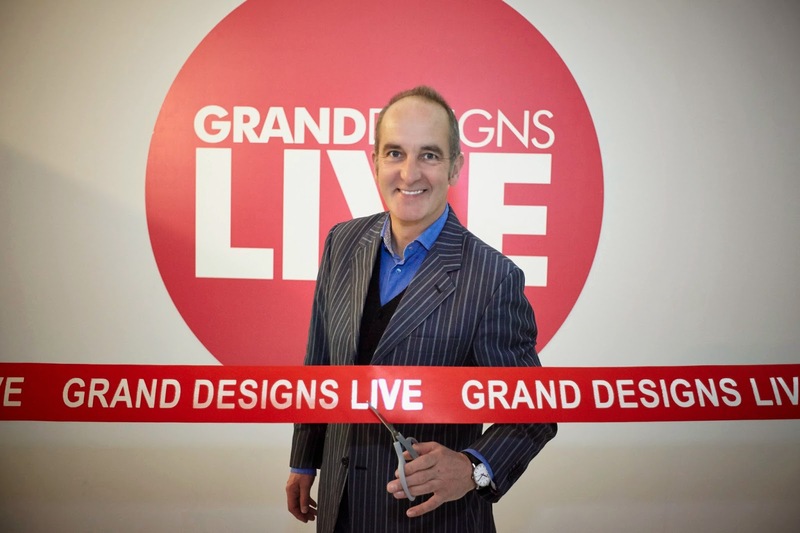 The event, which is the UK's leading contemporary home show is going to be a week filled of stylish inspiration, talks, interactive walks and of course the chance to hear the man himself Kevin McCloud chairing debates in the Grand Theatre. You will also have the chance to get expert advice on anything to do with the home as well as stroll around the many exhibitors stands and have the chance to purchase some unique products. I love Grand Designs! This event sounds awesome! if there was one thing i could do to improve our (current) home it'd be to make our living room lighter! ...or just get some nice carpets instead of the horrible brown ones we have. New windows. They let water in on the inside. New windows for the summer. Nearly everything! First is to sort out the damp!